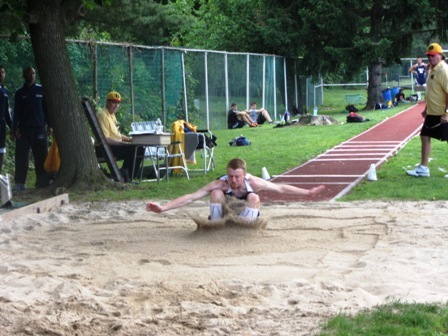 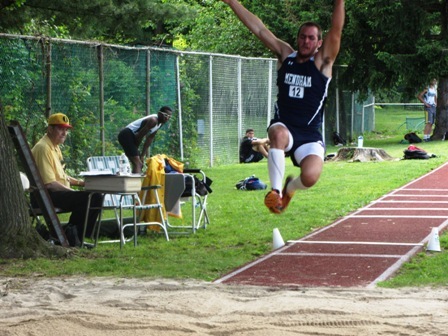 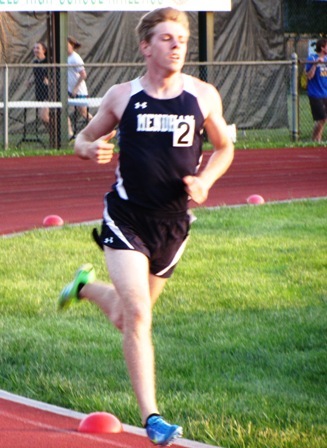 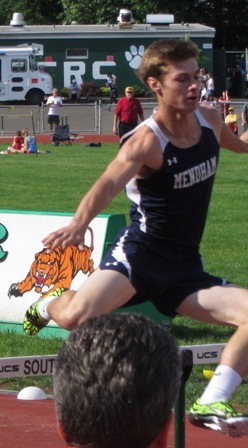 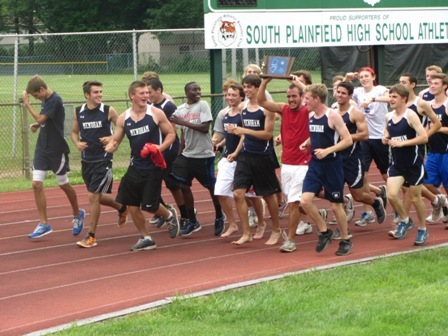 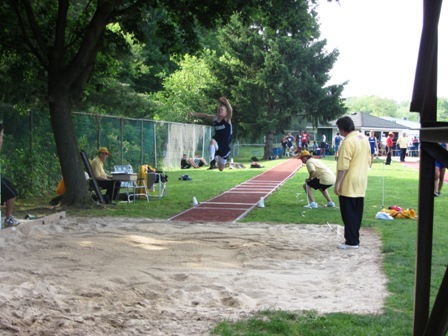 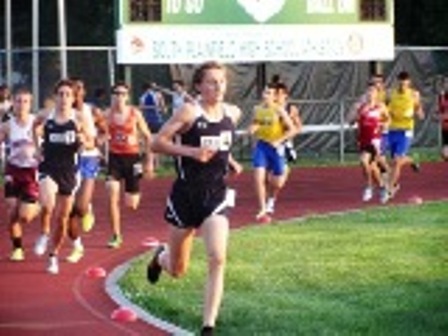 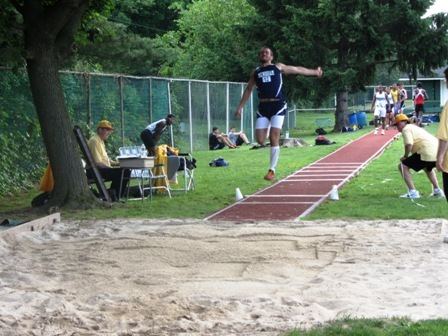 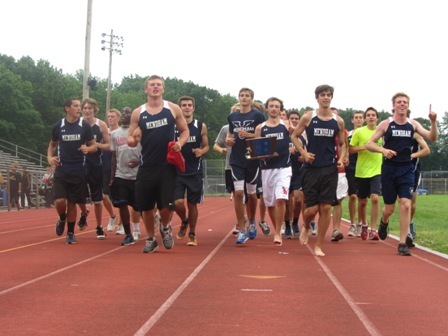 On Friday May 25th and Saturday May 26th, the Mendham Boys Track team competed in the Group 3 Section 2N State Championships in South Plainfield, NJ. 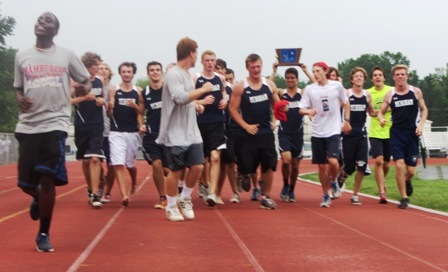 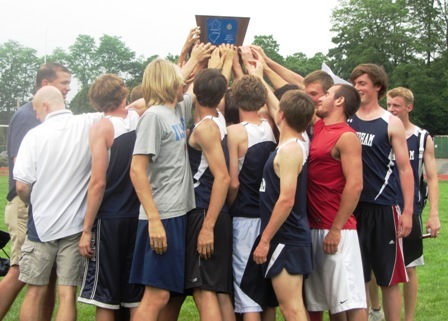 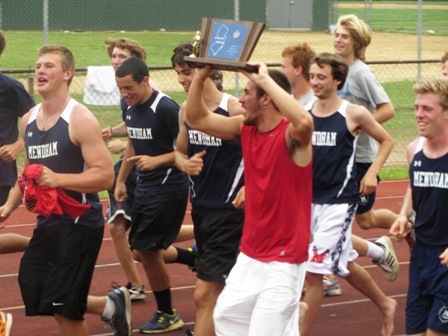 This was the first time Mendham has won such a sectional state championship. 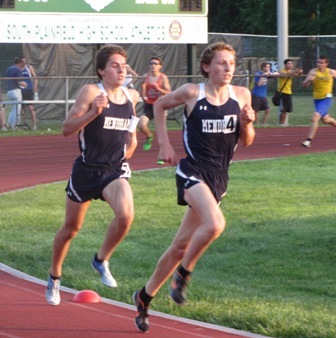 They were lead by solid performances from Gerald Gorman, Peter Ehman, James Herb, and Brian Ricciardi, along with contributions from several others, including Paul Ehman, John Oby, Pat Carney, Kevin Papili and Tom Pavarini. 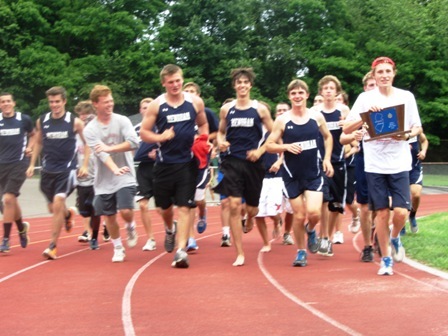 Below are several photos and videos captured of the event.